Reloading is simple when you have a spare mag on hand. 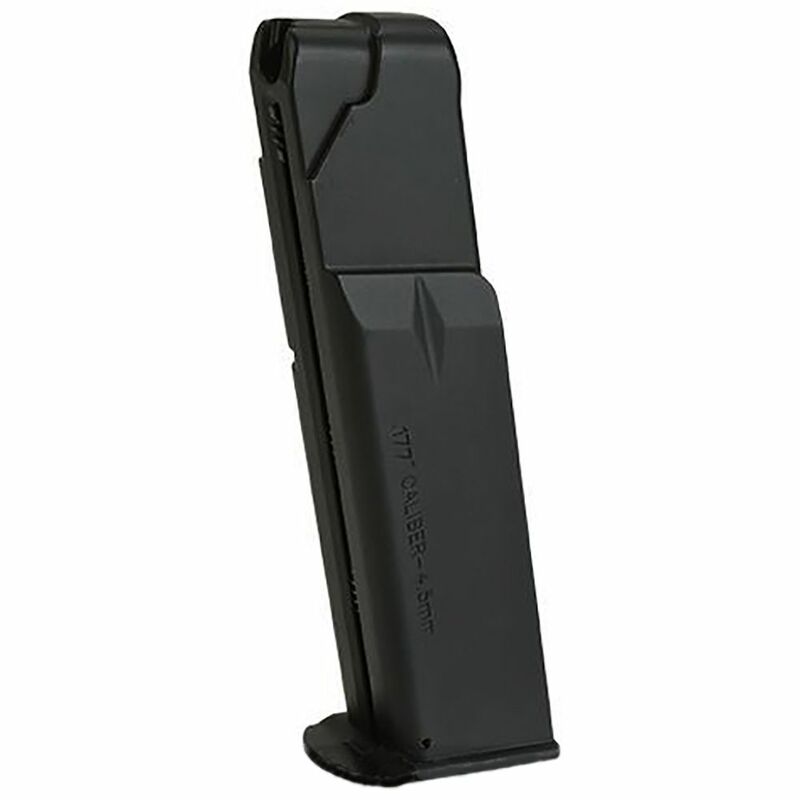 The Swiss Arms 941 CO2 BB Magazine is a great addition to your tactical kit. 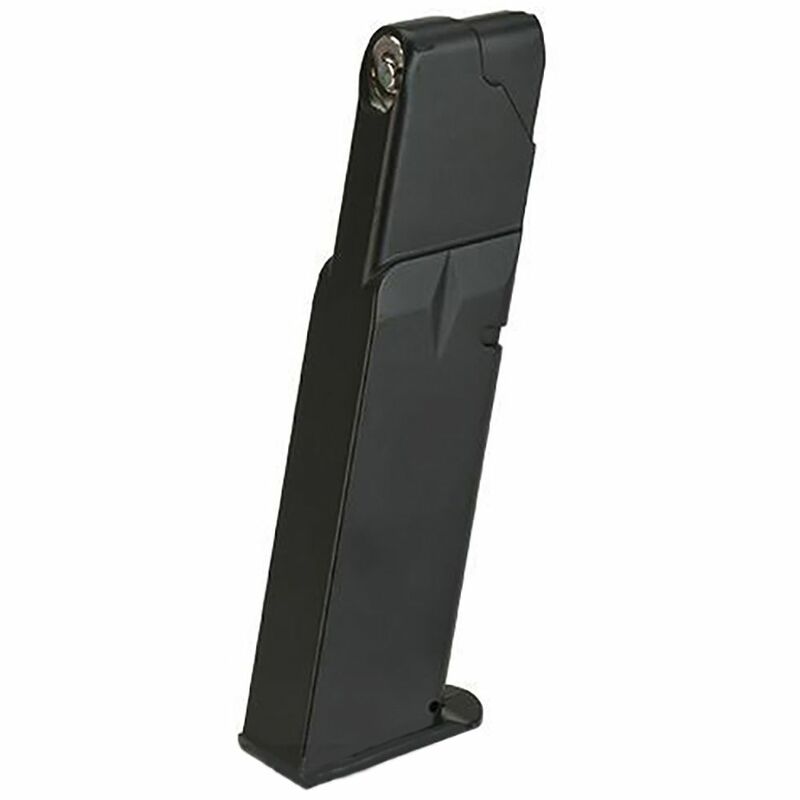 This durable mag features quality construction and holds 22 rounds of 4.5mm steel BBs. Designed for the Swiss Arms 941 BB pistol.